Join the flightdeck and crew on a scheduled British Airways Concorde round trip from London Heathrow to New York-s JFK airport. A unique and fascinating documentary made using 9 cameras on the world-s fastest ever airliner. This prestigious documentary programme on the world-s fastest civil airliner, Concorde is presented by Captain David Rowland and Senior Flight Engineer Roger Bricknell who take you on a full guided tour of this incredible aircraft. David and Roger start by introducing you to Concorde outside the hangar at London Heathrow. You are taken around the outside of the aircraft to show you the many unique features that Concorde possesses. Roger gives you a detailed 'Walk Around' explaining what he is looking for during his inspection. David explains the nose and visor system which you see working. You fly a round trip from London Heathrow to New York's JFK airport. During your two flights David and Roger guide you through the systems that enable this aircraft to fly at twice the speed of sound. You are shown in detail the procedures required to achieve and cruise at 1350mph. This programme was filmed using a total of 9 cameras to give you the best views of all phases of flight. Crystal clear audio utilises the aircraft's audio system - so you can hear both the crew and ATC! 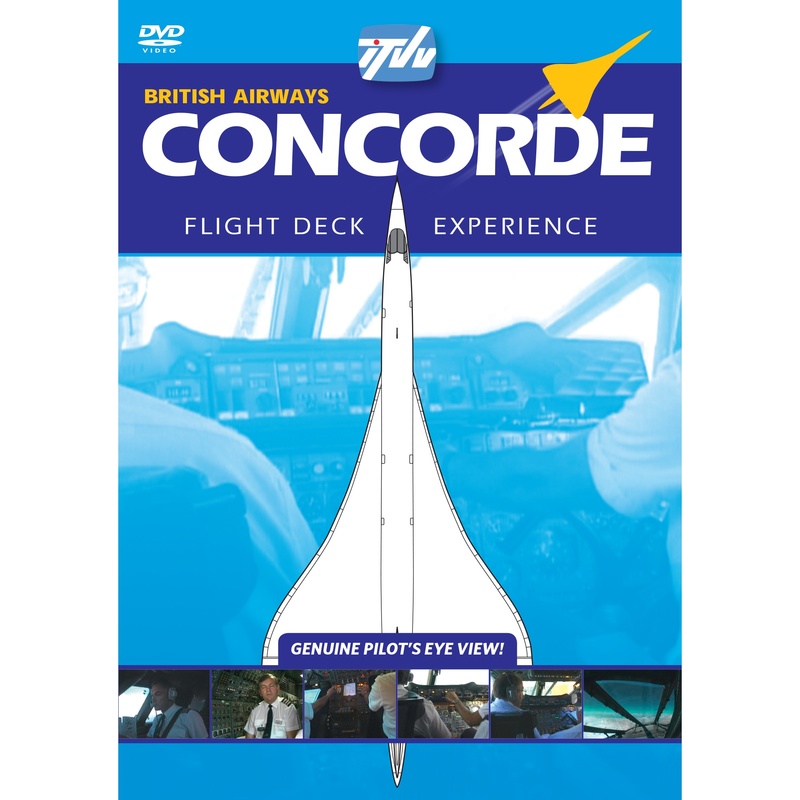 Whether it's heavy metal such as the Boeing 747-400, past supersonic marvel Concorde, or fly-by-wire technology from Airbus our amazing range of DVDs show just how these airliners are operated and flown by major airlines such as Virgin Atlantic, British Airways, Martinair and others.